Tonight! 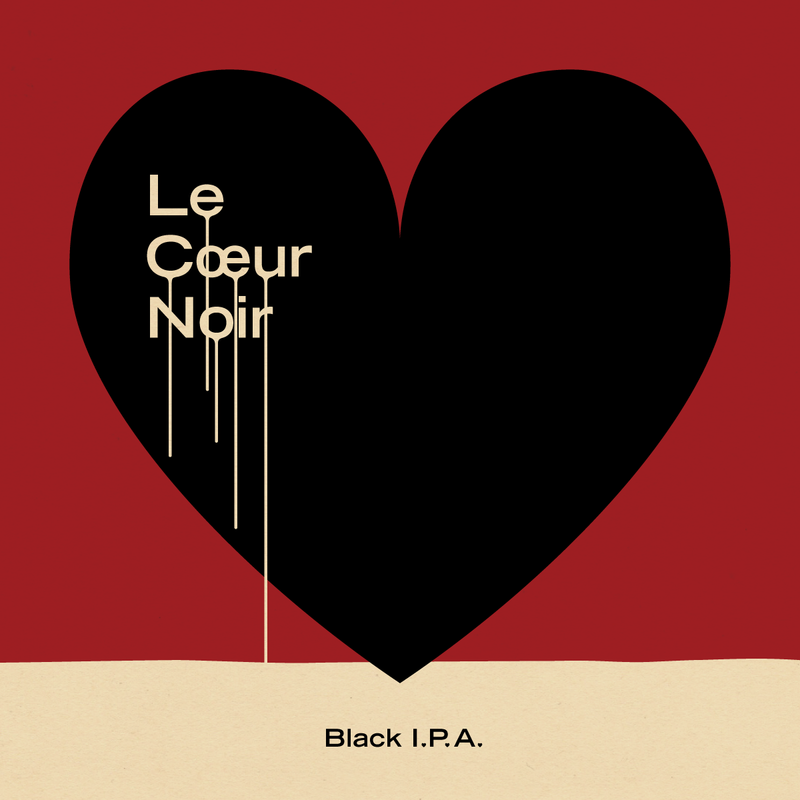 we will be featuring the second last beer of Beau's Febrewary, Le Coeur Noir Black I.P.A. 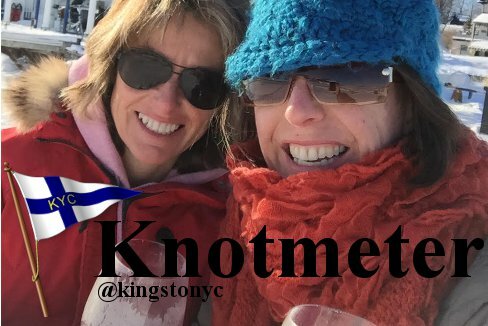 In late March or early April, KYC will be hosting its second annual Scotch Dinner, stay tuned to the Knotmeter for more details as they develop. 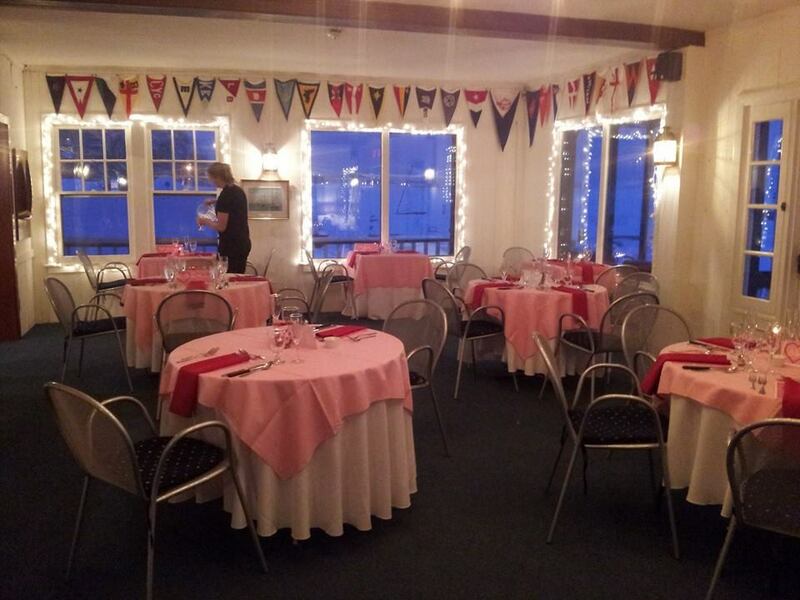 It was our pleasure to serve all the members that attended the Valentine's Day Dinner. Special thanks to our guest Chef Neil Seguin for his delicious menu! Our first annual Yachtalude went off with a bang! 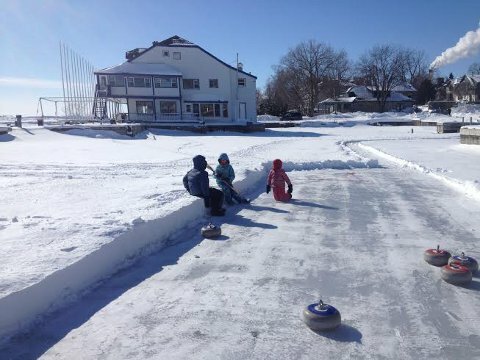 Broom hockey, skating, and curling outside with arts and crafts, games inside and even some attempted tobogganing. Once again, our thanks go out to Andrew Kelm for maintaining our ice surfaces. 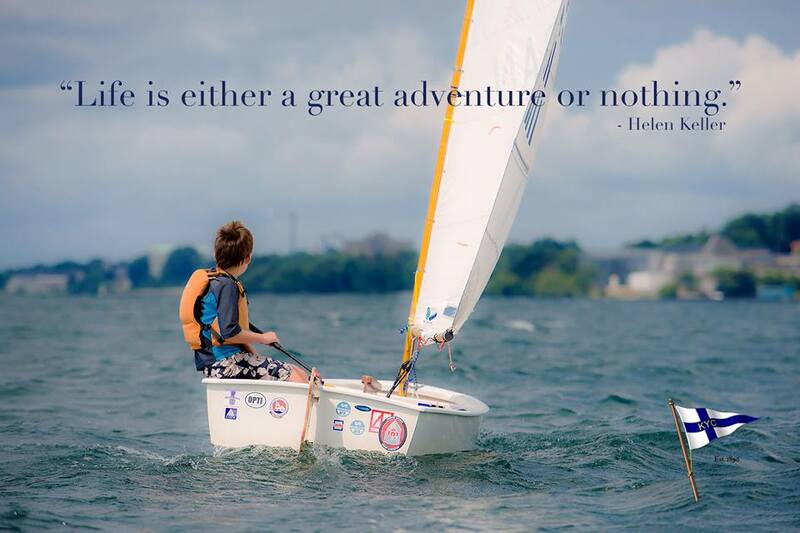 The plan is to keep them open for the remainder of the winter for the membership to enjoy. If you are curious of the status of the rinks please call us for conditions.